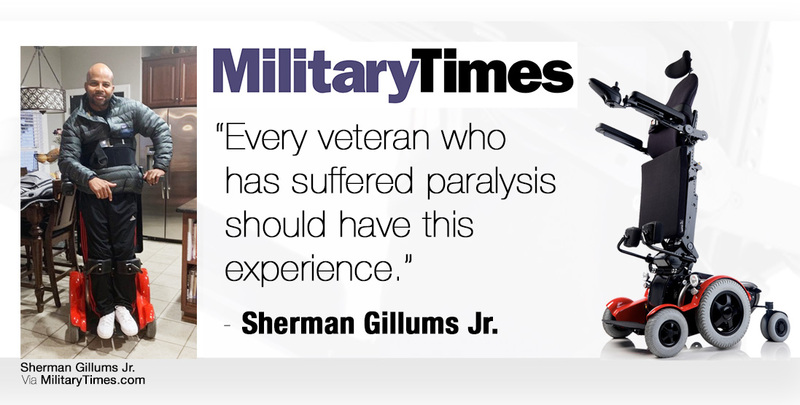 Our standing wheelchair technology is the most advanced in the world. 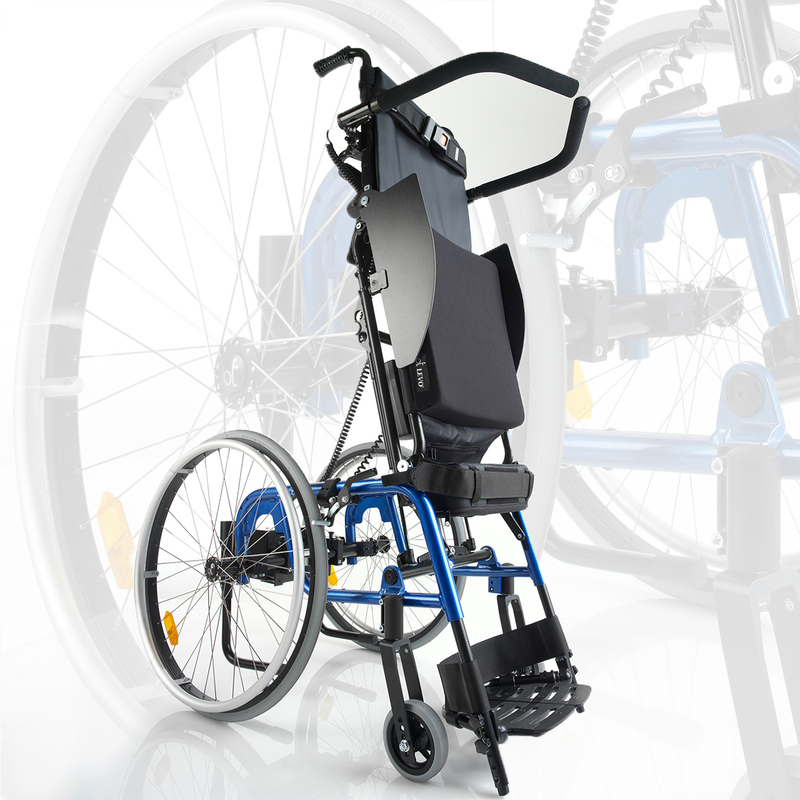 As the original standing wheelchair company, we are proud to offer the most complete line of standing wheelchairs, from fully manual to fully electric models. We are committed to meeting the unique needs and lifestyle of each person who requests one of our chairs, which is why our international distributors and dealers work alongside LEVO design and engineering staff to craft custom made solutions for the unique needs of each customer around the worl. 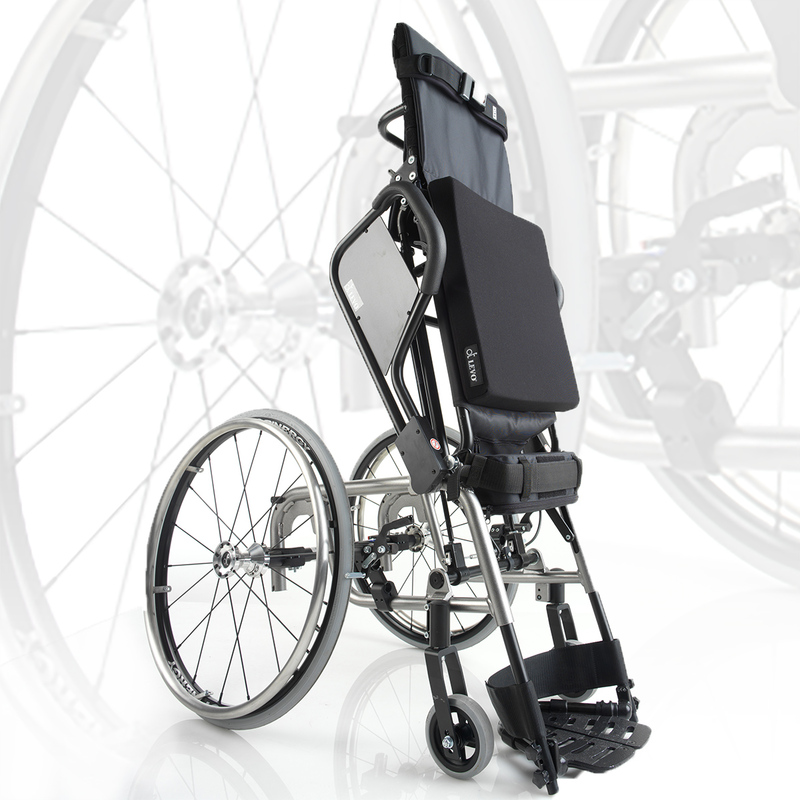 The original innovators of standing wheelchairs over 40 years ago, LEVO stands alone in offering Simple – Straight – Standing. 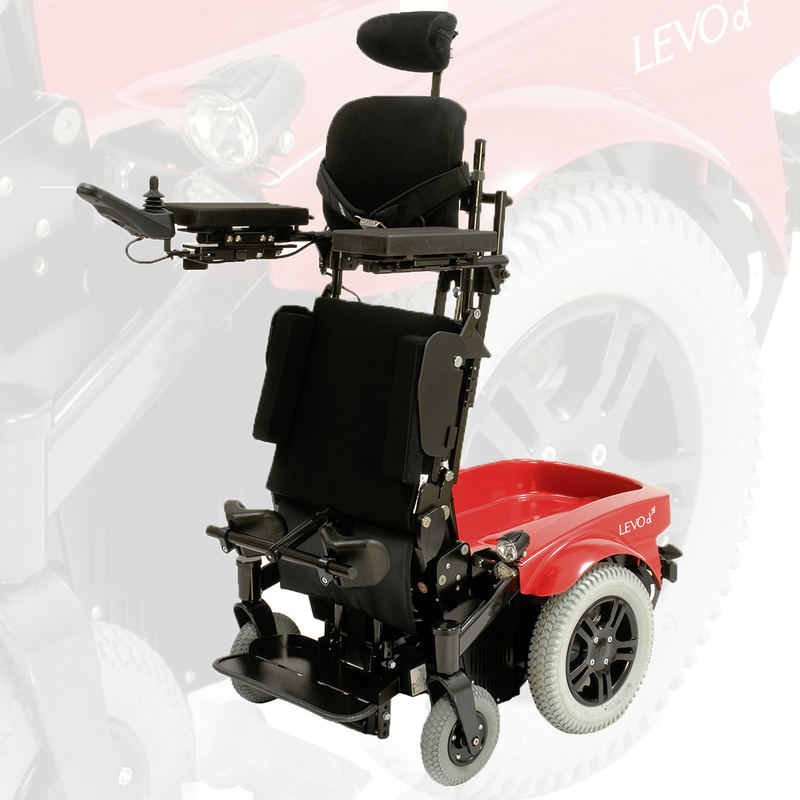 Still manufactured with Swiss precision, today LEVO distributes the most complete line of standing wheelchairs to 32 countries. 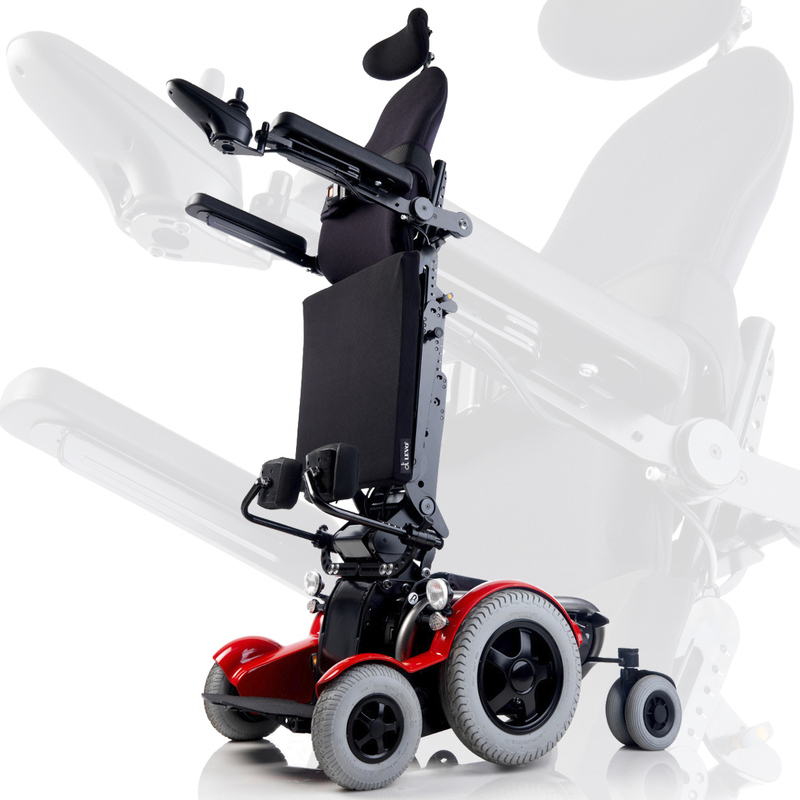 We custom-fit each chair to its user, and we are committed to providing both the dependability and the customer service that have made LEVO the market leader in standing wheelchair technology. Select from the chairs below to learn more about each model. View COMBI & COMBI Jr.
View LCEV & LCEV Jr.